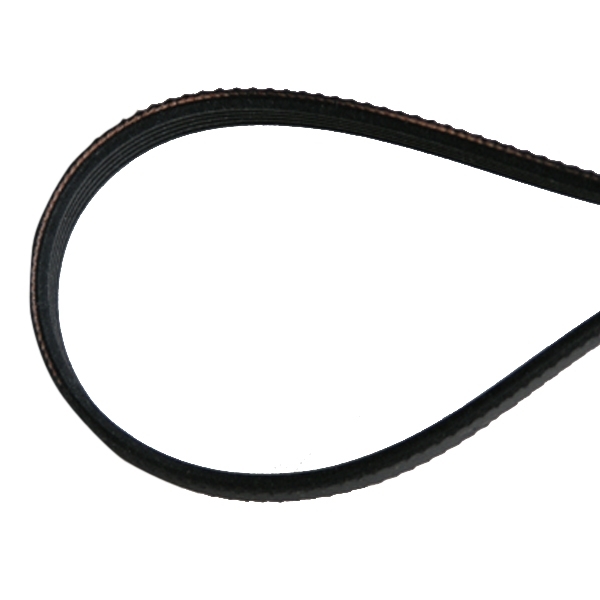 Replacement belt for the CT20 central vacuum power brush - our Electra power brush. Bags for Nutone Central Vacuums. 3-Layer HEPA 11. 2-Pack. Disposable Bags for Sweep-Away Cabinet Vacuum - 3 Pack Replacement Belt for 14DX and 16DX Quietdrive Power Brushes Bags for Numatic Central Vacuums. Paper. 3-Pack.